Cirque et sound system sous chapiteau. Sweatlodge – cirque et sound system sous chapiteau. Like the name already promises, Sweatlodge combines the charming and freaky atmosphere of a circus with big music events. 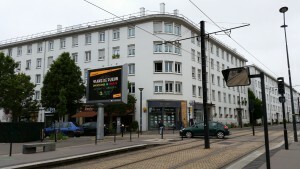 The idea for the concept was born in 2005 in the french city Nantes. What started as small parties, rised in the last 10 years to a famous touring and giant techno event with festival character and hundreds of visitors. image.traffic edited on the occasion of the 10th birthday of the Sweatlodge circus a fast memory video with the video footage of the past years to promote the both birthday events. 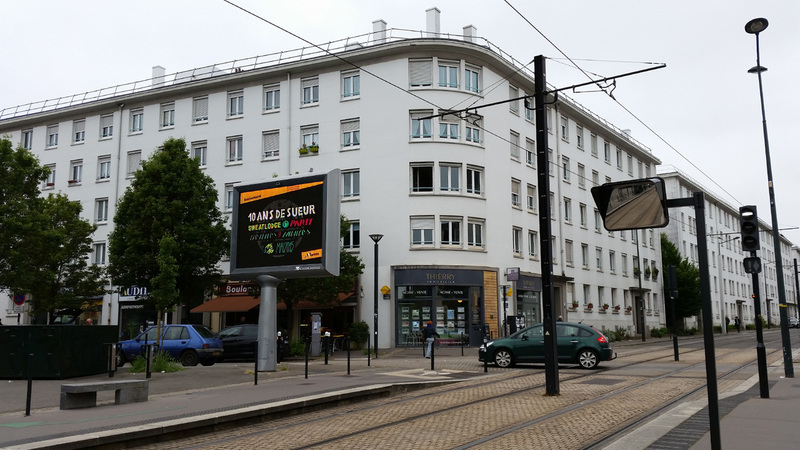 It was published in the internet and its social media sites and was also shown in a shorter and muted version on public advertisement screens in the urban area of Nantes and Rennes in France. The music was produced by the french musician Redux.